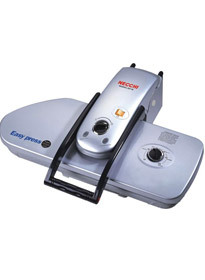 Irons and industrial presses and for the family. 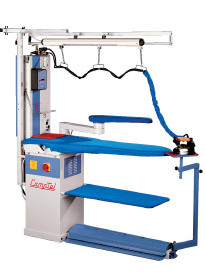 The GIORGETTI GIORGIO distributes a complete line of machines for the ironing by the single boiler semi-professional to professional tables highly equipped with all the accessories. 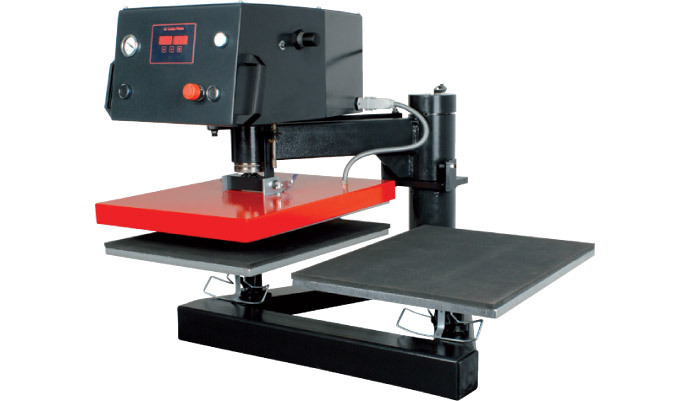 Deliveries take place in a short time and after-sales services (accessories and spare parts) are warranted. 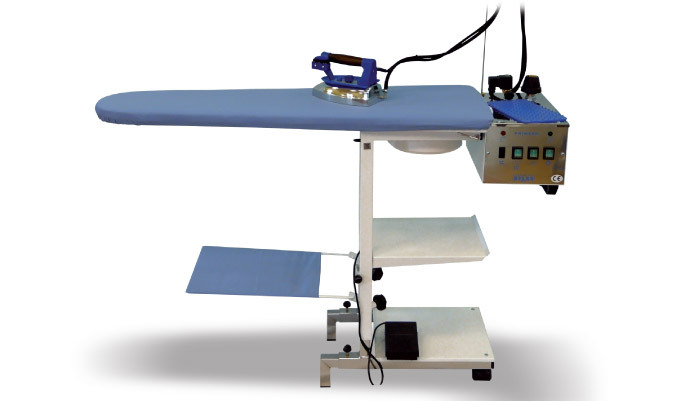 A full range of ironing systems and boards and ironing boards are able to meet all the needs of the household type, born from the experience of industrial ironing have been specially created products that will meet your needs. 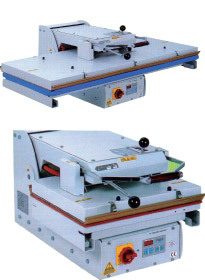 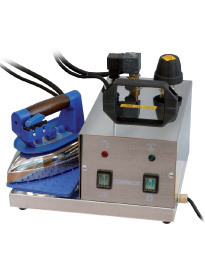 The widest range of heat transfer presses. 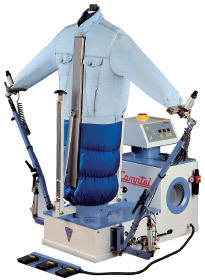 They are always available manual presses, semi-automatic or pneumatic fabric of any size. 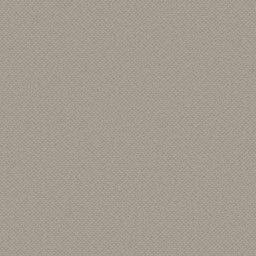 Any customizations are available upon request. 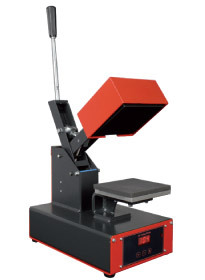 Our presses are ideal for any type of application and have different interchangeable plates and set for printing on hats. 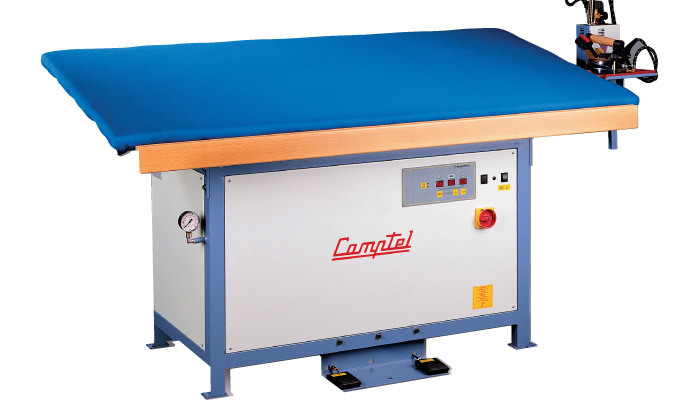 The press and the ironer, thanks to its wide top is capable, than the classic iron, ironing to get better at a fraction of the time, also, thanks to careful finishing programs. 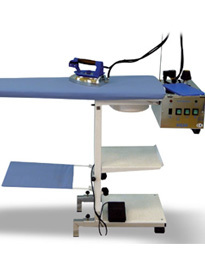 It will enable you to best treat many different fabrics, from thick and resistant to the most delicate as silk. 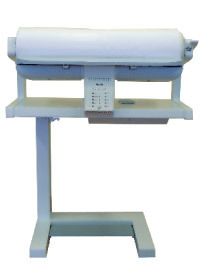 The presses ironing boards and ironers deals are all top quality and comply with the main European standards in terms of safety and energy savings.